As we wrap up Version 1.0 of ‘Experience: Stark Tower’ we are also in production on the upcoming content, including Skybox 2.0, Iron Man and the Avenger’s Tour content updates. We’ve recently shown off the Iron Man technical demonstration which showcased Tony Stark’s facial rig and animation setup. You can watch that here. 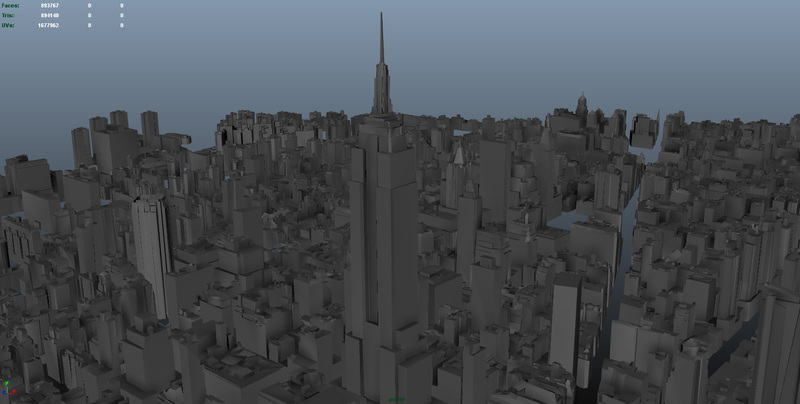 Today we are sharing the first glimpse at Skybox 2.0 which will depict a much more realistic New York, including: iconic buildings, improved detail, visual ambiances like Planes flying over head and more!